Rooaaaarrrrr! Bridezilla, coming at you. 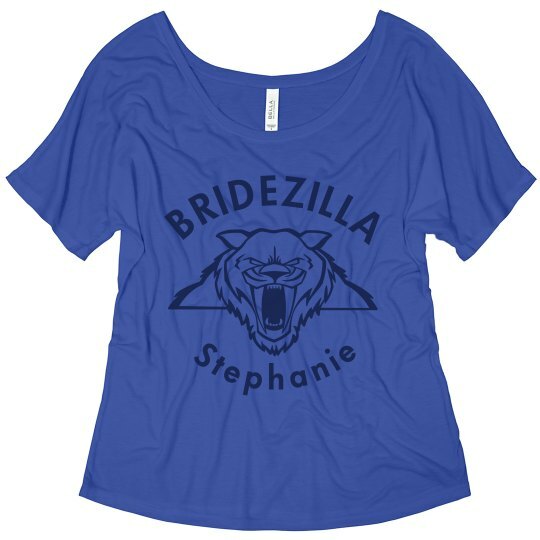 This dinosaur / godzilla clipart works perfectly for a Bridezilla shirt. I think she's going to love it. 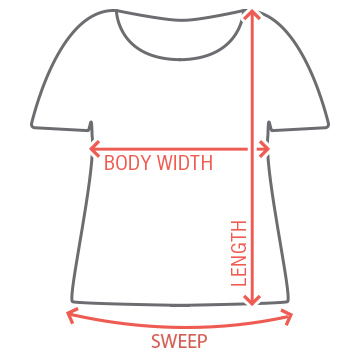 Or maybe hate it. Either way, I will be entertained.